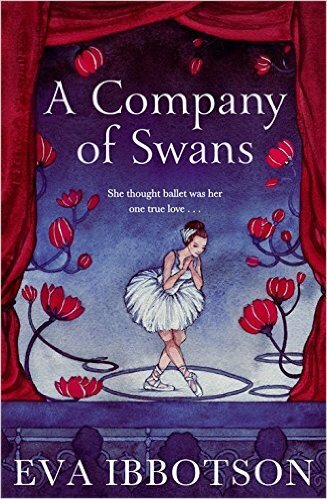 A Company of Swans by Eva Ibbotson. Published by Macmillan Children’s Books. A Company of Swans is a coming of age story following the journey of 18 year old Harriet Morton in 1912. Under the strict supervision of her father, who is literally the most boring professor in the world, her spinster aunt, and the local Ladies’ Tea Circle, Harriet lives a joyless life. Despite her academic upbringing, her father won’t let her go to university as he expects her to marry her suitor, a young zoology professor named Dr. Edward Finch-Dutton. Harriet’s only outlet is her weekly ballet classes, which she excels at. When she is offered a once in a lifetime opportunity to join a famous Russian ballet company and perform in the most luxurious opera house in the world, Harriet is ecstatic but of course her father refuses. Harriet defies her father and runs away to join the troupe regardless. In the far away exotic city of Manaus in Brazil, she performs for the rich rubber barons and wins the heart of the charming owner of the opera house. But her father, aunt, and would-be-fiancé are eager to bring her back and are on her tail. Instantly, this book ticks all of my boxes. A strong and likeable female protagonist? Yes. A girl in a historical setting defying the patriarchy? Yes. Ballet? Hell yes! Any other readers who are into such things will enjoy this novel as well. Even those who aren’t into ballet can enjoy it for its other elements. Although the book is classed as young adult, there is plenty for older readers to get into as well (although not so much younger readers due to a few risque plot points). While the father and aunt are fairly stereotypical characters, I appreciated that Harriet’s suitor Edward isn’t the standard evil fiancé who is only there to make the main love interest look better by comparison. There are surprisingly several things to like about him. He allows female students in his class, which Harriet’s father wouldn’t dream of, and he is an accomplished and passionate zoologist at a time when the science was still new and under-appreciated. In fact, his love of discovering new insect species could be compared to Harriet’s love of ballet. His desire to ‘save’ Harriet isn’t out of a sense of evil or a need to possess her but out of a misplaced sense of Edwardian manliness. The major let down for me, however, was the ending. I won’t spoil it but it did turn out differently from what I was hoping for. Perhaps it is unfair of me to judge historical fiction from a modern day feminist perspective but considering how the rest of the book was such a great ‘screw you’ to social norms at the time, it was a disappointment. It is still a happy ending and much more than what a young girl of Harriet’s social class could expect at the time but some readers may also be put off by this ending. 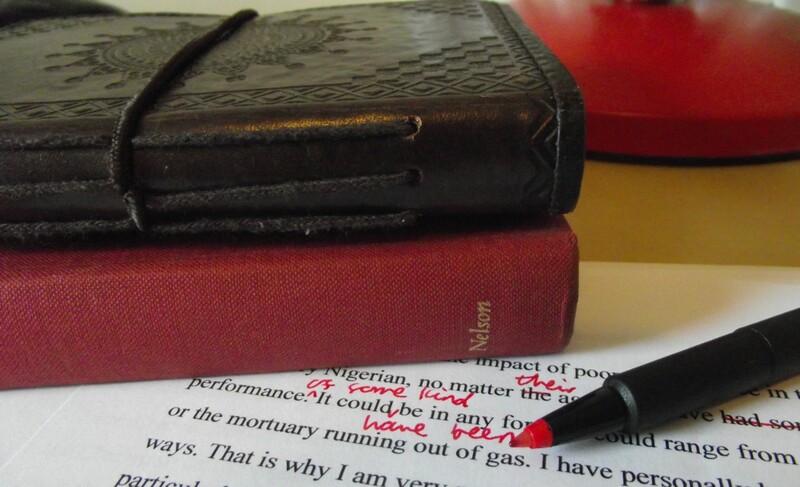 The book is generally well written but the flowery language and sudden point of view shifts can be distracting. The author also has a tendency to delve into the backstory of everyone and everything as soon as they’re introduced, but this tones down considerably in the latter half of the book. I would still recommend checking out this book so that you can judge the ending for yourself. Perhaps your perspective on it will be different than mine and you will see it in a more positive light. It is still an enthralling tale of romance, accomplishing your dreams, and the magic of ballet.